The house sleeps 6 people comfortably , but there is another single bed in the upstairs hallway. 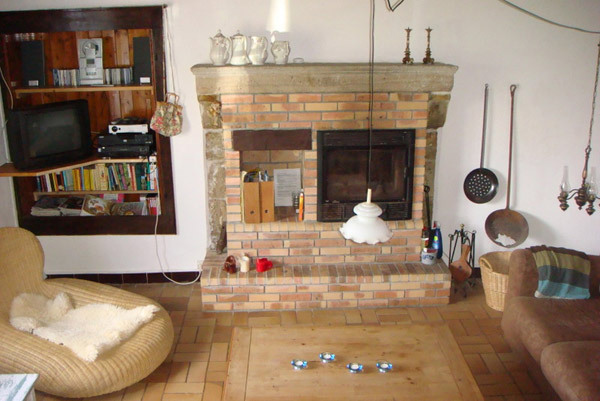 It is a cozy vintage house, decorated with a mixture of new and antique furniture. You will find about everything to make your stay comfortable. The kitchen is well equipped.